Alfred Dunhill inherited his father’s saddlery business in London in 1893. He developed a line of automobile accessories, as motoring was becoming very popular. He then started designing luxury motoring attire, and by the 1970s, he was designing men’s clothing. Since then Alfred Dunhill has introduced a range of luxury lifestyle services. 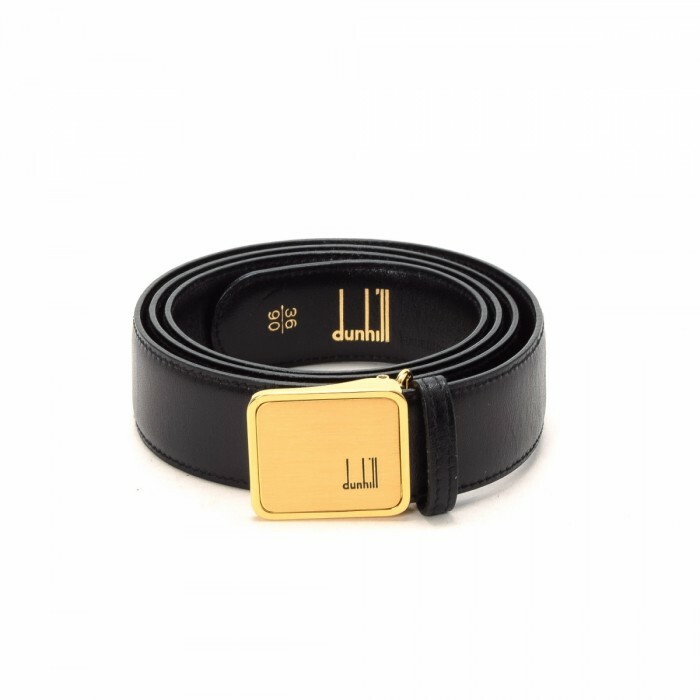 Shop at LXRandCo for belts, ties, wallets and bags from Alfred Dunhill.